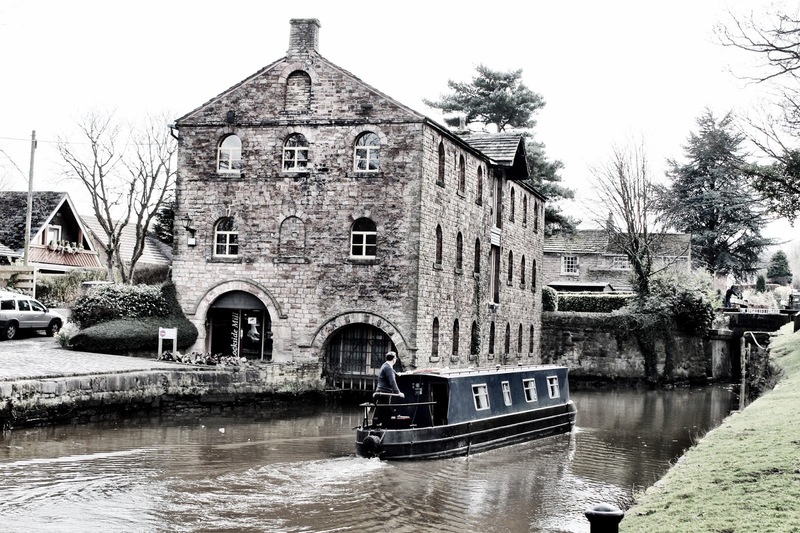 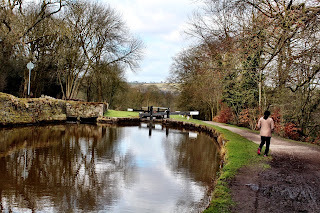 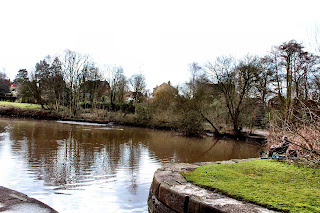 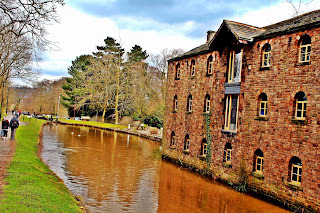 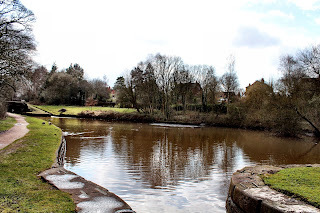 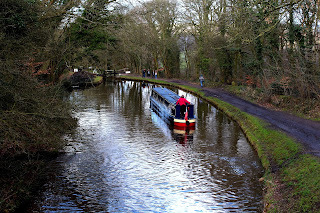 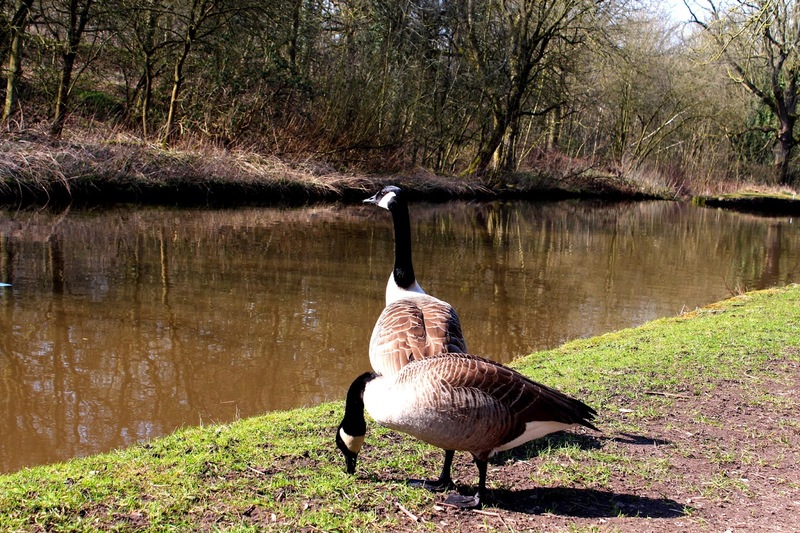 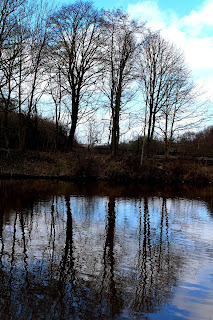 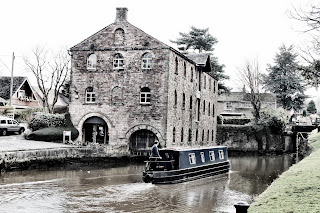 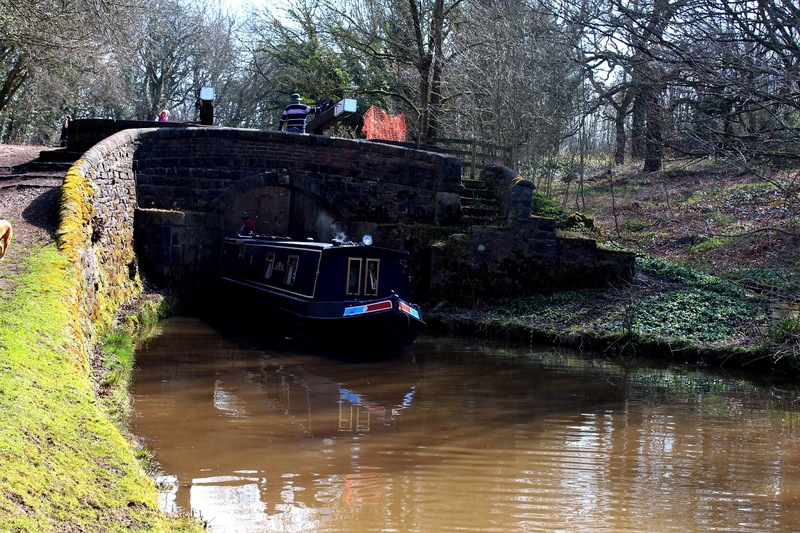 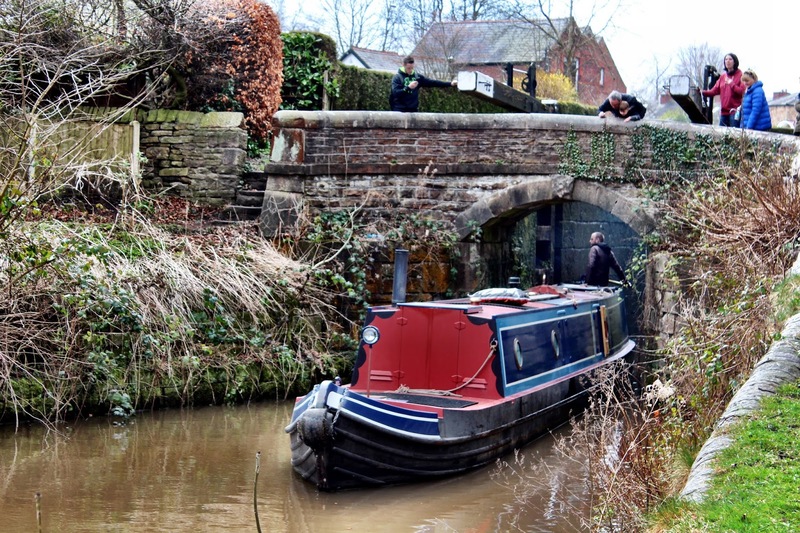 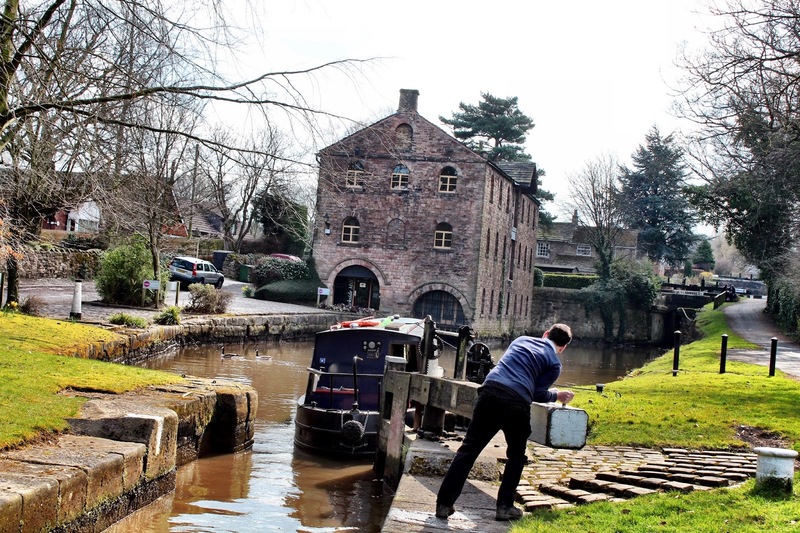 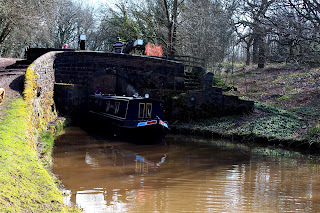 A photo diary of a beautiful walk down the Marple Locks. 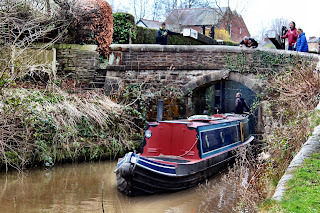 Sixteen locks raise the canal by 209 feet over the course of about a mile. Right next to Marple Town centre this is a gem of a place for family walks with well maintained paths and picnic spots on the way.